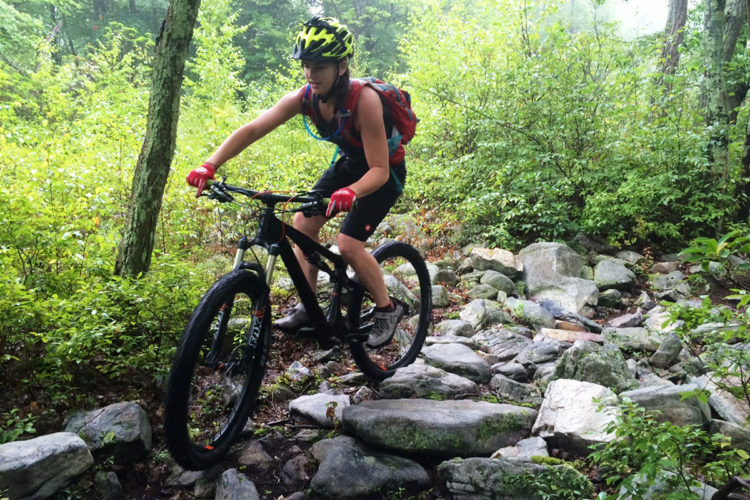 In my opinion, bib shorts are the unsung heros of the mountain bike wardrobe. 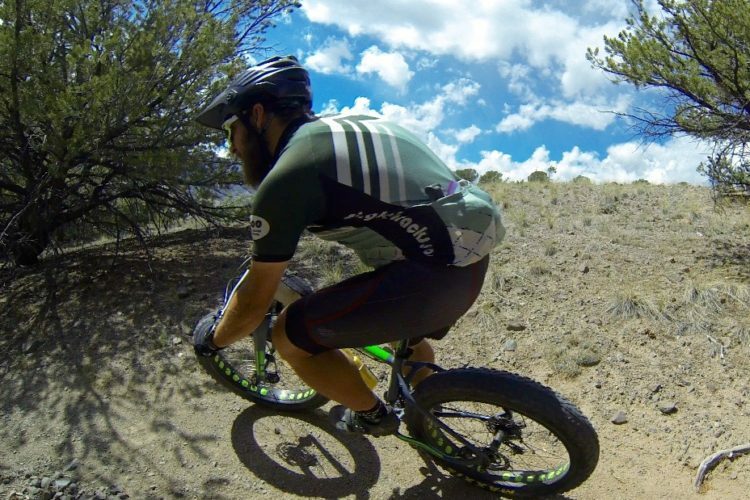 While jerseys get emblazoned with craft beer logos and baggy shorts get to show off their, ummm, bagginess, the lowly bib short is usually relegated to a supporting role. But that’s not to say it’s not an important one. 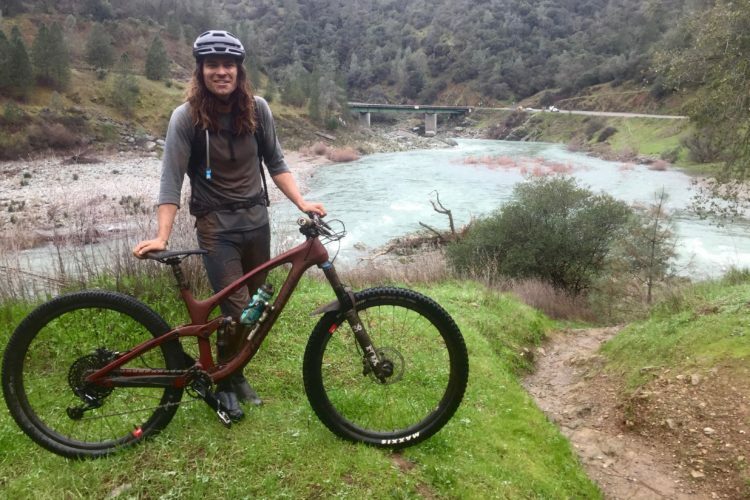 I’ve been testing the Funkier Monza Gel Pad F3 bib shorts under my mountain bike kit for several weeks now, and I’ve found the shorts to be both comfortable and durable. 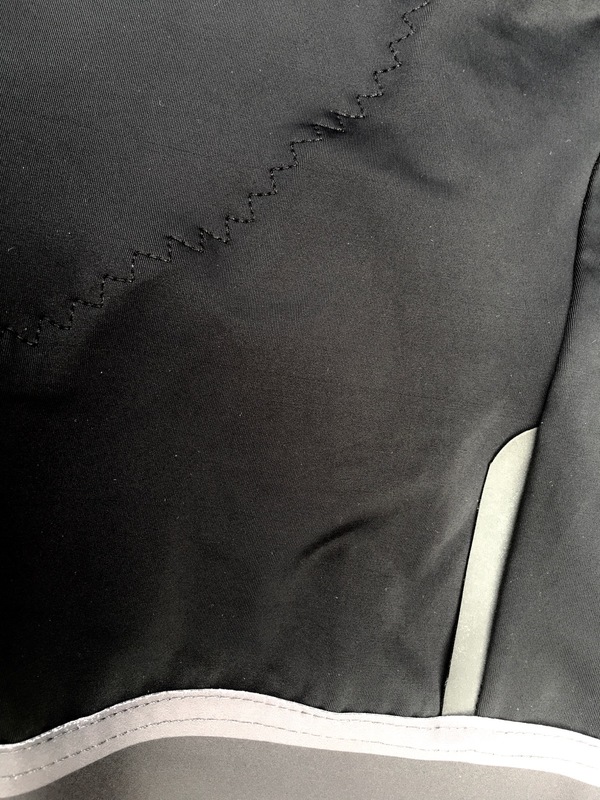 Of course the heart of any pair of bib shorts is the chamois. The Monza Elite bib shorts feature Funkier’s F3 Elite gel pad which “has strategically-placed gel pockets for added comfort and vibration absorption.” Looking at the chamois, there are actually 10 separate gel chambers–5 on each side–and each with its own unique shape and size. 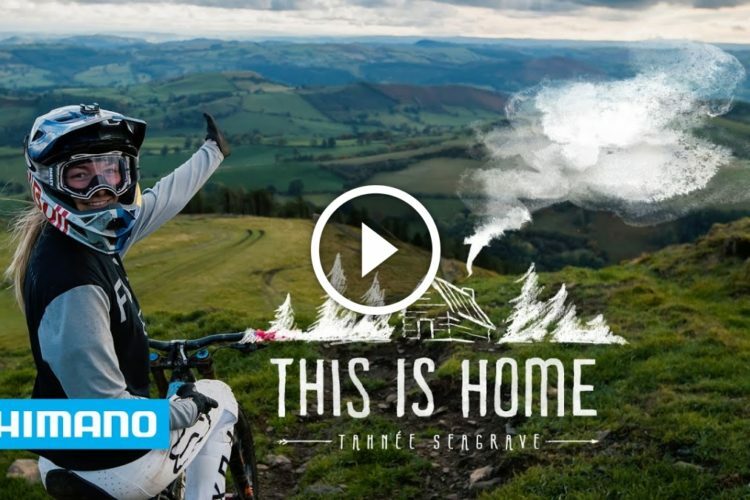 This allows the chamois to conform to the body, offering excellent coverage and protection. 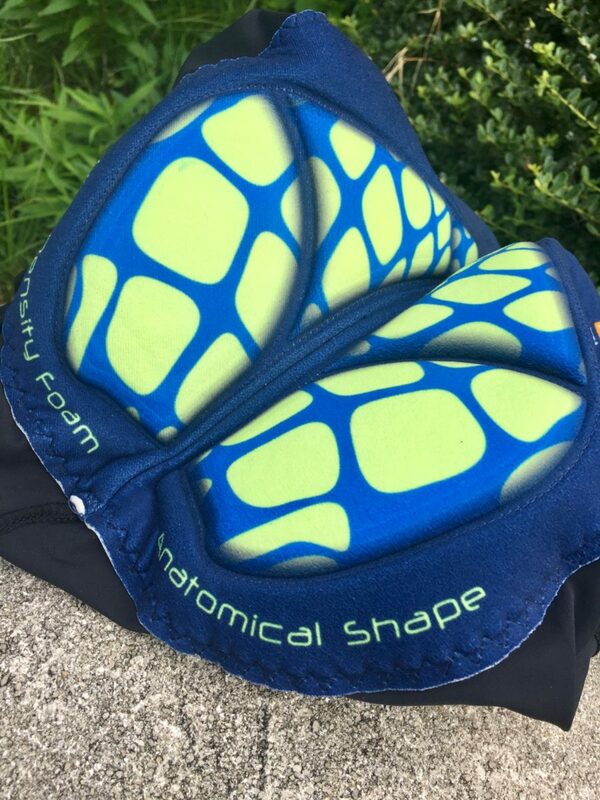 The gel padding is a bit thicker than I prefer, which results in the chamois feeling bulky. However, riders who need extra padding or saddle protection should appreciate the aggressive use of gel in this chamois. 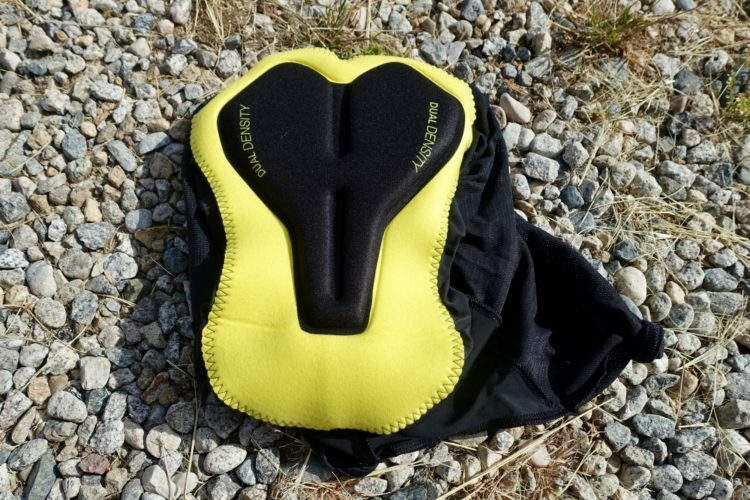 Overall the chamois is very soft, and I found it to stay in place throughout my rides. 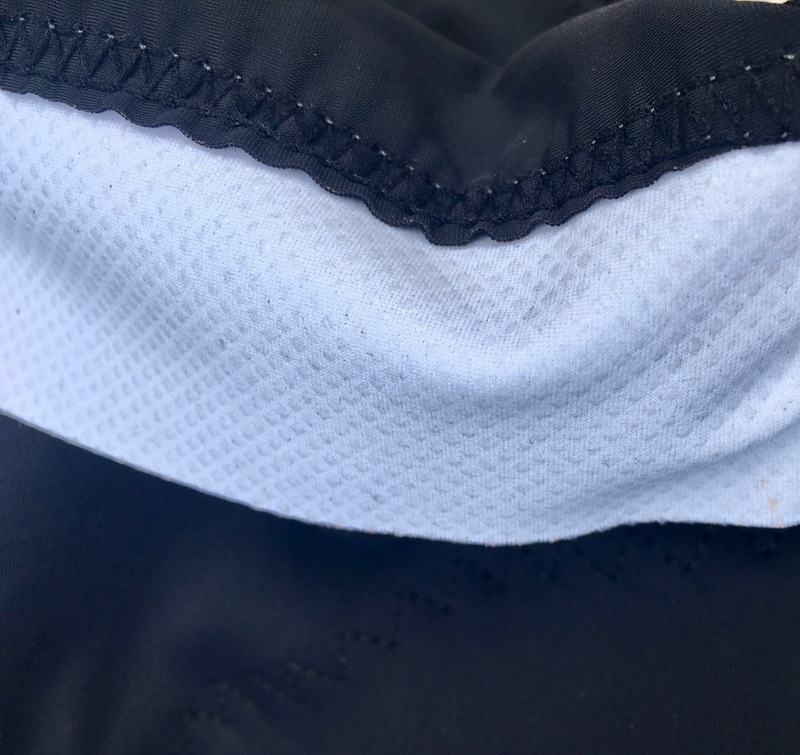 At the end of the day, bib shorts really have an advantage over liners and shorts without shoulder straps thanks to their ability to keep the chamois from shifting out of position. Super grippy inner leg cuff. 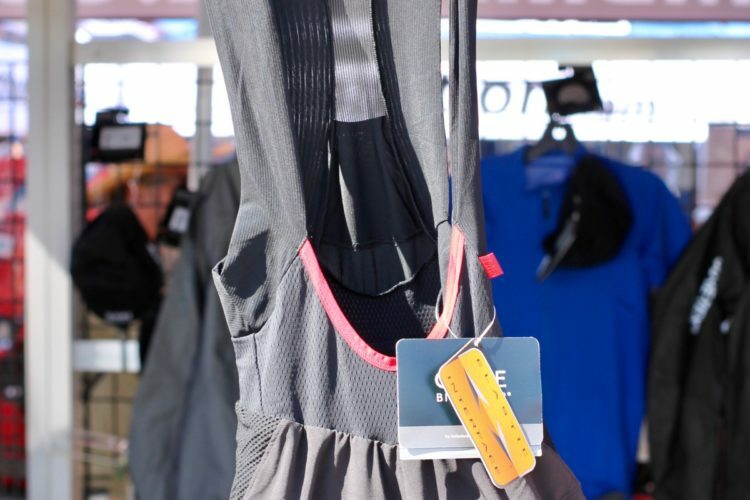 Shoulder straps are what make bib shorts, bib shorts, and I found the straps on the Funkier Monza Elite shorts to be adequate. 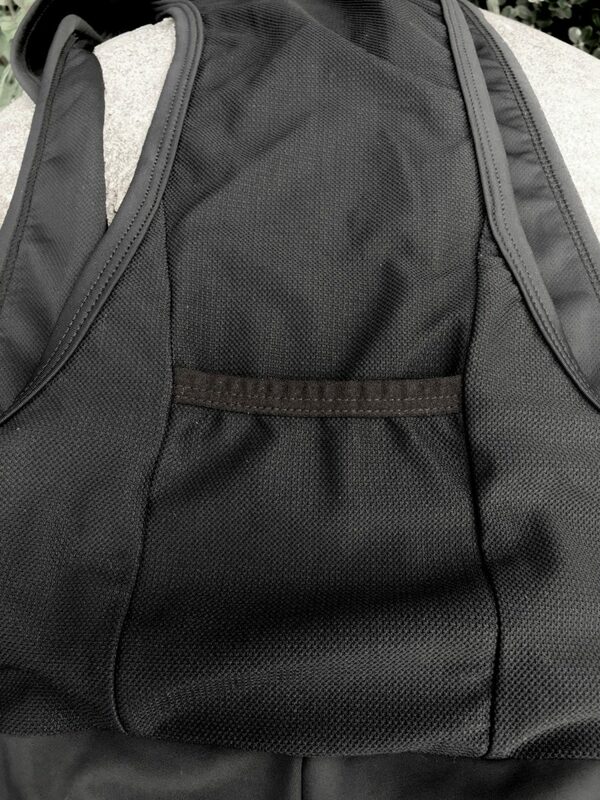 The straps aren’t the softest I’ve tried, but they also don’t produce any noticeable chaffing. 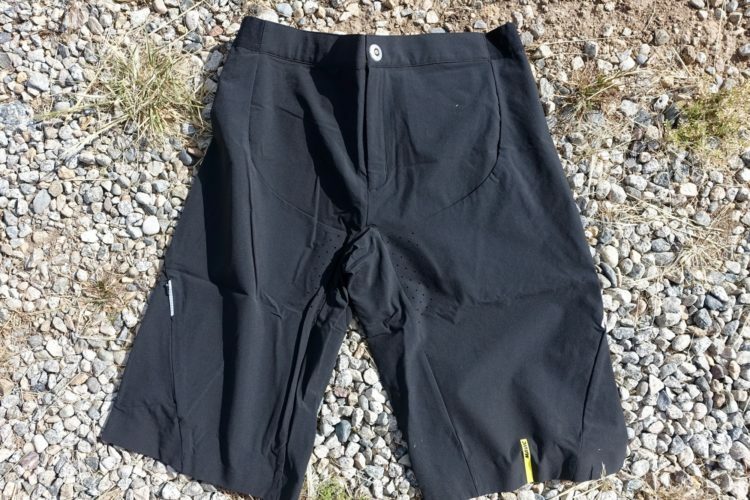 Funkier designed these shorts with a generously-low belly button scoop, which makes it easier to relieve oneself trailside without having to completely disrobe. The outer material on the Monza Elite bib shorts is stretchy yet durable. 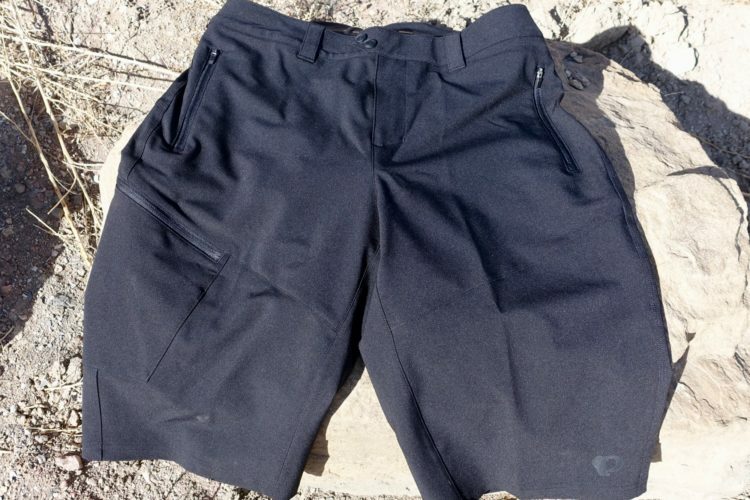 Overall the shorts are form fitting and cut an aerodynamic shape–if you’re into that sort of thing. The shorts are pretty well ventilated, yet they’re also thick enough to hide all the goods. 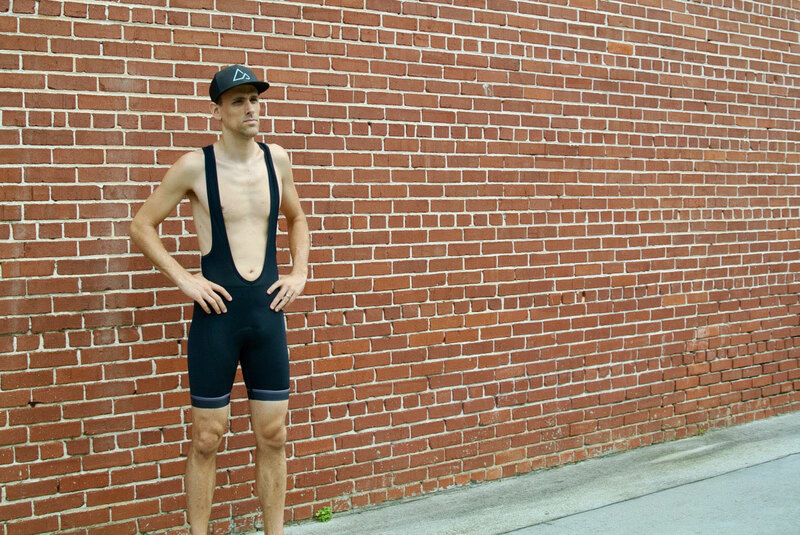 While the Funkier Monza bib shorts sit near the top of the company’s line-up, they’re still fairly affordable at their suggested retail price of $120 USD. 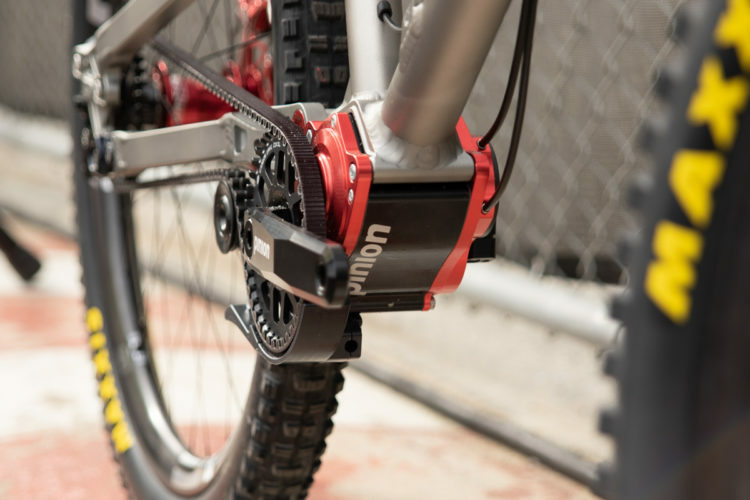 With a thick, gel padded chamois, thoughtful detailing, and durable construction from quality materials, the Funkier Monza bib shorts can perform a reliable supporting role within anyone’s MTB wardrobe. 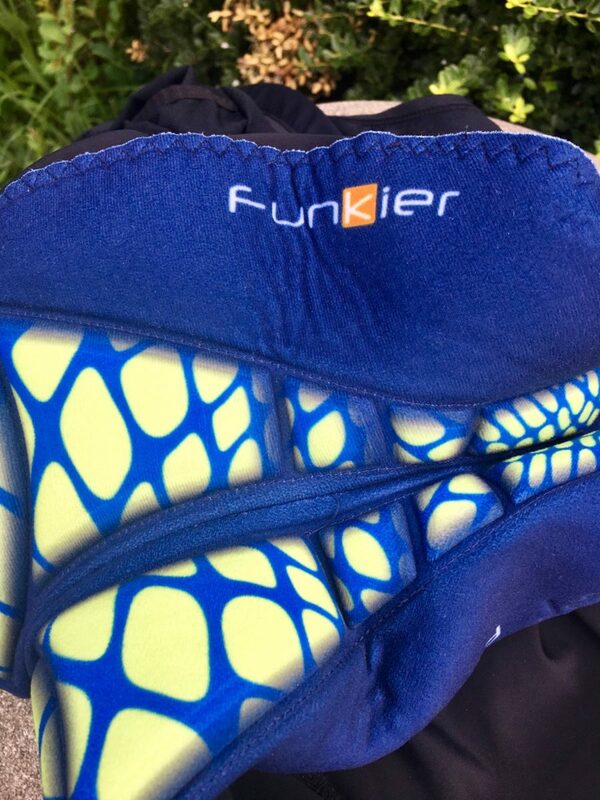 Thanks to Funkier for providing the Monza bib shorts for review. Thank you for this review. I still prefer bibs over baggies any day.